Most science fiction is actually a blend of scientific fiction and fantasy. Quentin Cooper, looking over a top 100 sci-fi movie list which has many questionable entries, ponders this question: BBC – Future – Why is science fiction so hard to define?. Time Out, the weekly listings magazine, recently ranked the 100 best sci-fi movies of all time. They did it by polling 150 “leading sci-fi experts, filmmakers, science fiction writers, film critics and scientists” and getting them to each provide their 10 favourites. As lists go it’s a decent one. 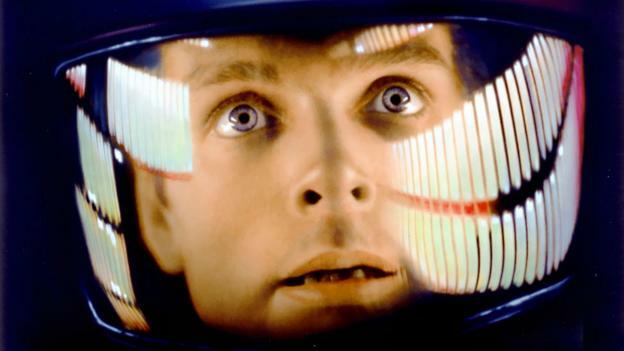 It’s hard for me to take issue with a top three of 2001: A Space Odyssey, Blade Runner and Alien. Especially as my not-quite-four-year-old is named Hal partly after the homicidal computer in 2001. If we’d had a girl it was toss-up between Pris and Ripley. Once you begin to get away from the top though, things soon get less clear cut.